This 1 bedroom, 1 bathroom apartment is a must see!! It's whats on the inside that matters! 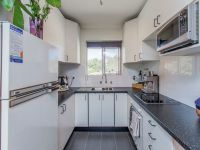 This one bedroom unit has recently been re furbished, and is situated on the 7th floor in a secure building. Renovated ground floor one bedroom one bathroom apartment in small group. 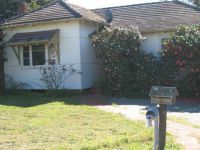 The property is conveniently located close to shops and transport with easy access to both freeways. 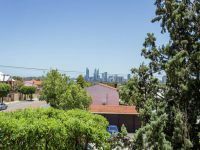 1x1 Apartment with Views to the City! This spacious first floor unit has everything you need. 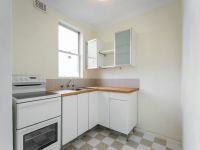 Offering 2 good size bedrooms, 1 fully renovated bathroom/laundry combined. 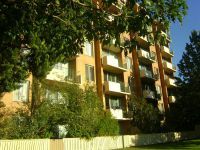 Well presented 2 bedroom, 1 bathroom/laundry unit located close to transport and freeway access. 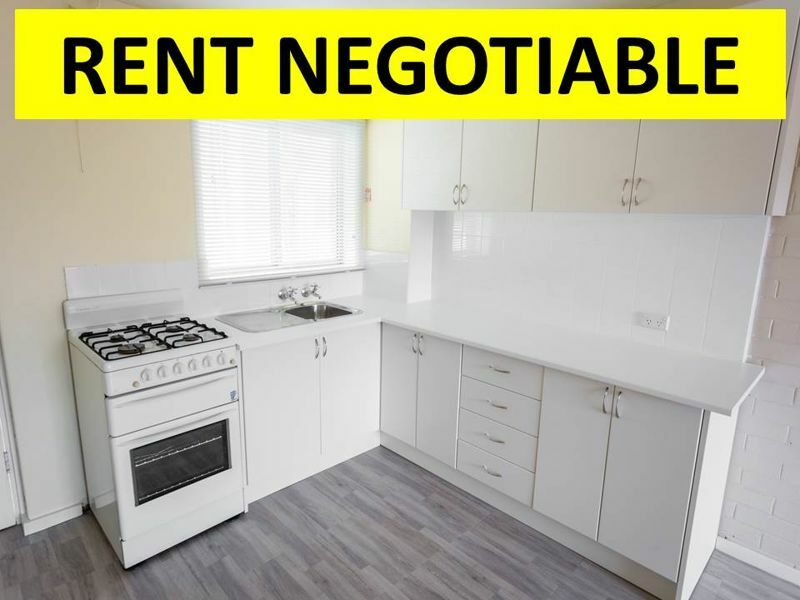 Be the first to view this charming one bedroom, ground floor apartment, finished to perfection with lots of natural light. 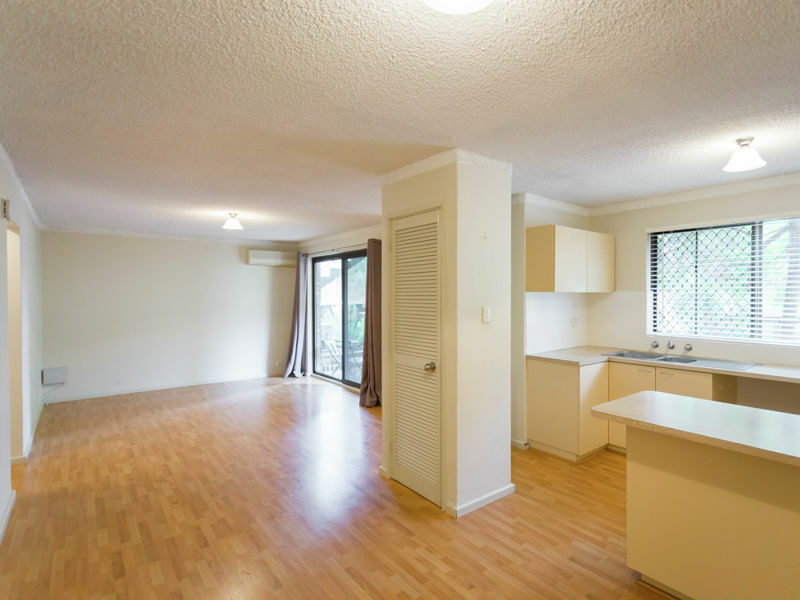 Do not delaying in viewing this fantastic 2 bedroom, 1 bathroom unit in this secure complex. Come view this 2 Bedroom, 1 Bathroom apartment with river great river views. NEW CARPETS & PAINTING TO BE COMPLETED! OFFERING 2 WEEKS FREE RENT. 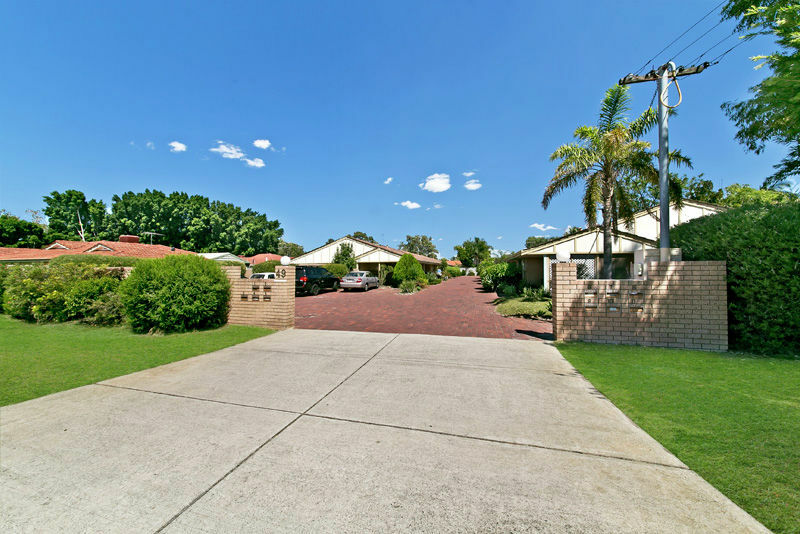 Call us now to view this perfectly located villa, situated close to the shops, transport and easy access onto the freeway. Beautifully presented and maintained home. 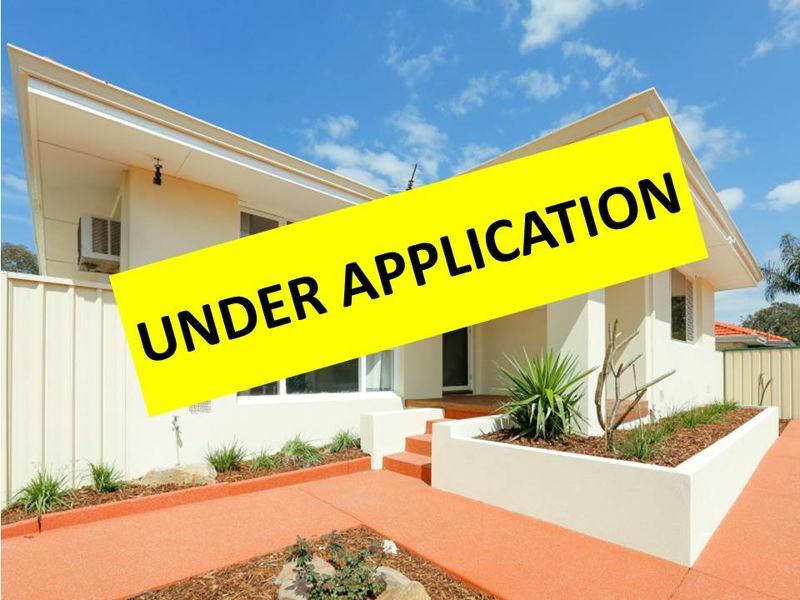 Located close to shops, transport, Grovelands Primary School and Kelmscott Senior High School.